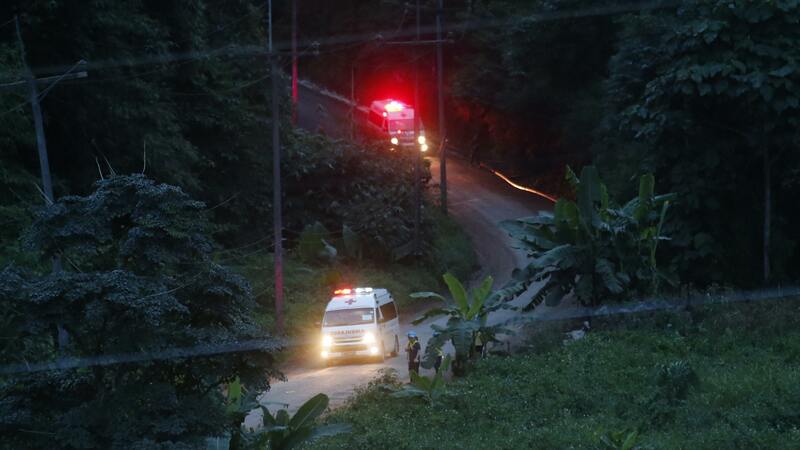 A THIRD rescue operation to bring out the remaining four boys and their football coach from a flooded cave in Thailand has begun. 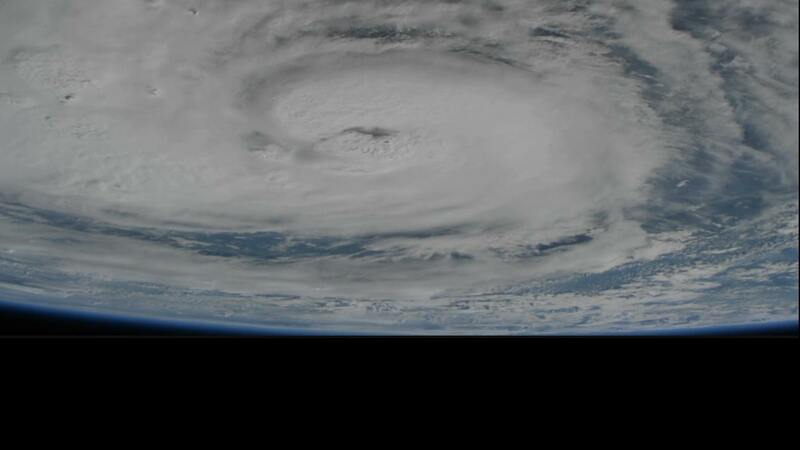 The awesome size of Hurricane Harvey has been recorded from space as it moves towards the United States. 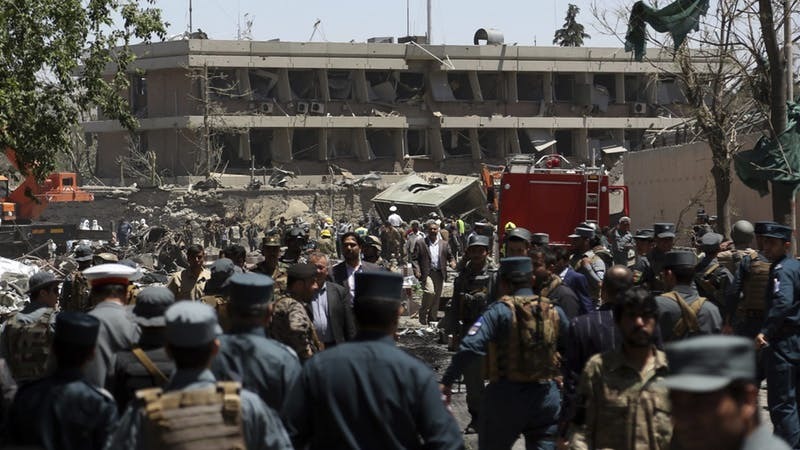 FOUR BBC journalists were injured and their Afghan driver killed when they were caught up in a suicide bombing in Kabul that left 80 dead. 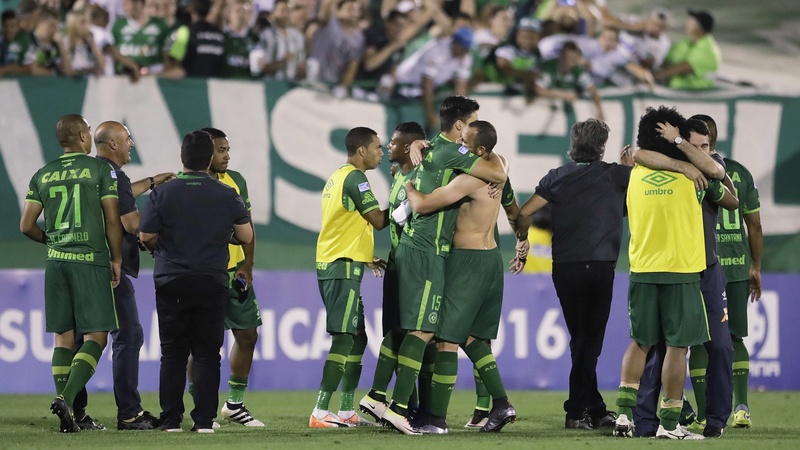 A CHARTERED aircraft with 81 people on board, including a Brazilian first division soccer team heading to Colombia for a regional tournament final, has crashed on its way to Medellin's international airport.